WhatsApp has over the years gained a whole lot of new awesome features and improvements such as status, mentions, video/voice call, group call and many others. WABetaInfo" (@WABetaInfo) suggests that the app might be getting a dark mode soon. 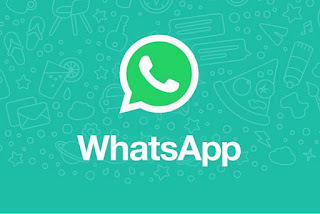 Now, latest report by popular WhatsApp tipster "
There are many important secret references in recent updates!Be patient to see it out, hoping it will be FULL OLED friendly for Android phones, iPhone X and newer!— WABetaInfo (@WABetaInfo) September 14, 2018"
Although the feature is not even available for beta users yet but his teardown of WhatsApp's APK file suggests that there are references to dark mode in the recent version of the App. 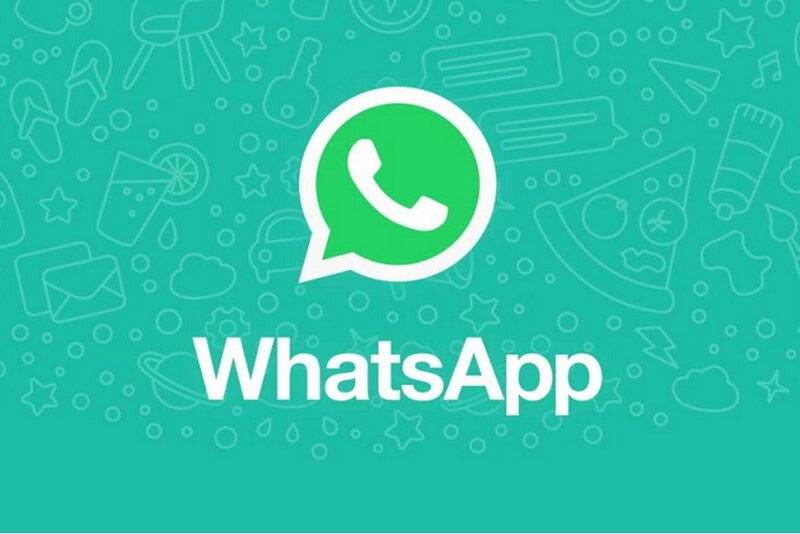 Nonetheless, if you are an android user and you will like to get the dark mode and even more before it officially rolls out, then you can install either GbwhatsApp or YOWhatsApp which are both modded version of the official WhatsApp app that lets you customise the app UI and do lots more.